El Sistema is a phenomenal program of music education, which targets children from disadvantaged communities – particularly those in socio-economically depressed communities – and takes them through an intensive program of learning to play a musical instrument and sing, all in the context of orchestras and choirs. The process transforms them, both intrinsically (beautiful joyous music does this), and extrinsically (cognitively, and in developing skills of concentration, teamwork, discipline, self-respect, self-esteem etc.). 5. Connectivity – Every nucleo (Sistema music school) is linked at the urban, regional and national levels, forming a cohesive network of services and opportunities for students across the country. For a child who has never, nor would have, had the opportunity to learn a musical instrument and to play with others in an orchestra, but for this program, this is an extraordinary experience – and a tremendously positive one. It really does change their lives. In Laverton, Melbourne, the Crashendo! pilot program has been running for six months; already it has made dramatic inroads both musically and socially. No one, including our own teaching artists was expecting such a rapid uptake and transformation of the children. Musically they have come from little or no experience in music, to being able to read musical notation and play simple music, in unison, in different parts, and within a full string orchestra. 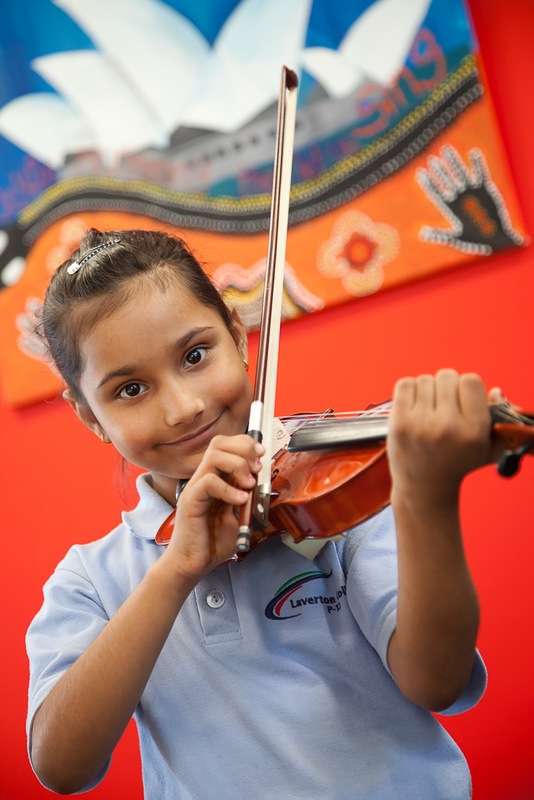 This sort of progress is not seen in any other children's music programs here in Australia, and is testament to the intensity and fun which is a hallmark of El Sistema-based programs. In the context of their lives and their family... it's been nothing short of extraordinary! - 90% said that they had noticed an overall increase in their children's confidence. - 95% reported an increase in the general happiness of their children. - 95% noticed a positive change in their children's hope for the future. - 80% reported improved behaviour at home. - 75% reported a greater level of respect from their children. - 65% get on better as a family now, post program. - 60% reported that they do more together as a family now. - 70% state that they are more confident as parents as a result of this program. - 90% of the children have made more friends through the program. - 75% of the children recognised they had learnt more skills than they originally had. - 95% of parents report they are more positive about their child's future now. Isn't that incredible? It's even positively affecting their family – and thus the wider community too! Please help support this and all the other wonderful Sistema Australia programs under development by donating online at the Sistema Australia Program donation site. Director - Sistema Australia Inc.